www.1911parts.com is your source for High Quality 1911 and 2011 parts at reasonable prices. We specialize in only 1911 and 2011 handguns. 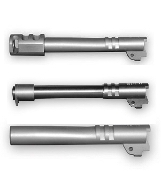 We work closely with the best US 1911 parts manufactures to provide you the best parts for your 1911. As of 2016, we have only been working and teaming up with US Manufactures. You will no longer see any imported 1911 parts. We have teamed up with a great allience of US 1911 parts manufacures to offer you the best parts at the best prices. You will not find any Metal Injection Molded parts in our inventory and very few cast parts. The Thunder Mountain Custom "REAL STEEL" product line includes only parts that are CNC'ed from solid bar stock Chrome Moly and Stainless Steel. All Aluminum parts are machined from aircraft grade aluminum billets. Most of our "REAL STEEL components are priced the same or better than our competitions prices for MIM or Cast parts. We now have in stock themost popular MetalForm magazines in 45ACP, 9mm, 38 Super, 40S&W and 10mm. Orders of 4 of the same magazine will get a dollar off of each magazine. 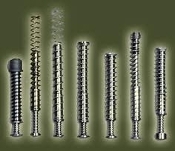 We now have the full line of Tripp Research Magazines, Springs, Followers and Base Pads in stock and ready to ship. Tripp Research has had to increase the prices of their great magazines this year, but we have kept your prices the same. Check out the new Teir Pricing when purchasing 4 of the same magazines and save even more. 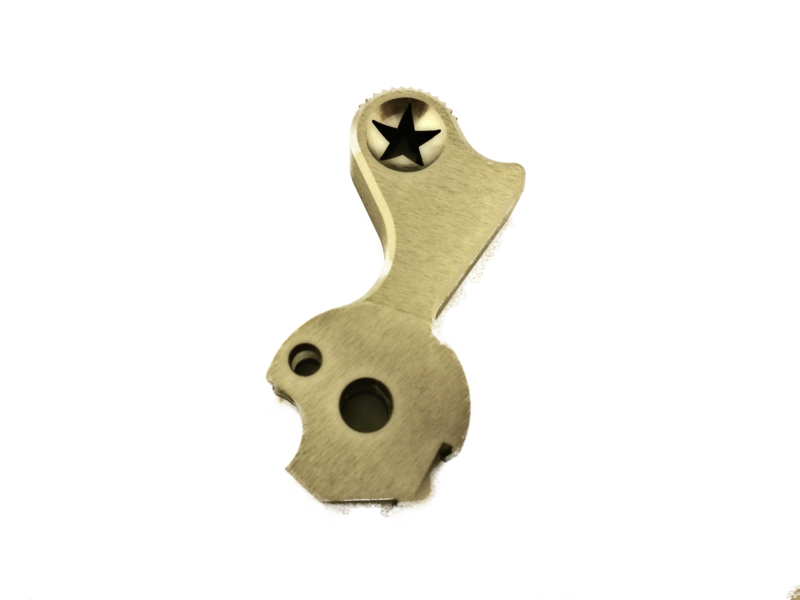 The new Heavy Duty Barrel Links and and Firing Pin stops are now in stock. We are now stocking the new Extreme Engineering Hammer Struts. These are the best hammer struts we have seen in over 15 years. Nothing comes close. Check back often for new exciting products from Exteme Engineering. Check out our line of affordable Gunsmithing Tools. We are expanding our line of Gunsmithing Tools and are adding new items weekly. We are always looking for new US made 1911 product to offer to you, our customer, at the best prices. 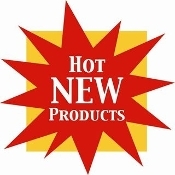 If there is a product that you need and we do not stock please let us know. We are always willing to work with all US manufactures to get the parts that you want. Just contact us through our "contact us" link. 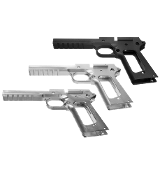 If you know of a US manufacure of great quality US made 1911 parts, we want to know..
All Tripple K magazines are marked down below distributor pricing. We need room for new items, and the Sale will run until they are gone. Quanities are limited to that on hand. We offer a wide selection of 1911 and 2011 frames for your custom build. You won't even receive our monthly News Letter unless you sign up for it.